The golden visa opportunity which I mentioned in my recent article of May 5th entitled "Portugal gives gold visas to non-Europeans who buy houses" seems to have come to the attention of the UK media. 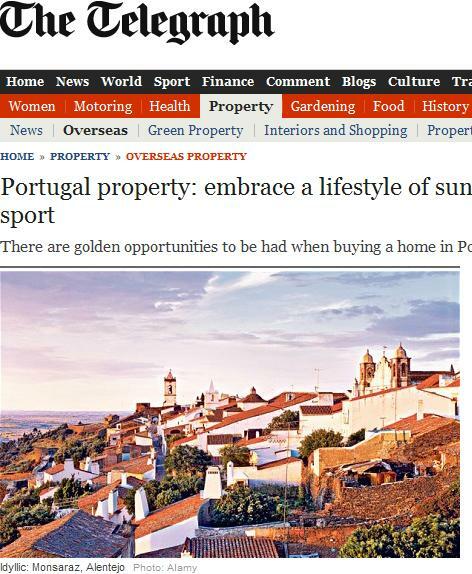 I noticed the recent article pictured above in the Telegraph on the 17th June with an appropriate byline/sub-header, "golden opportunities to be had when buying a home in Portugal". The article by Jake Wallis Simons is very positive about the property market in Portugal, as well as drawing attention to the obvious benefits of our calmer lifestyle and friendly folk, the spectacular beaches, excellent food and wine, golf, watersports and pleasing climate. We've always thought of the jewel in the crown of Portuguese tourism, Obidos, as being at the heart of the Silver Coast region, but it's been clear for some time that the government wants Obidos in the capital's tourist region. Financially more interesting. Definitely much prettier. pleasing to the eye than the concrete jungles of newer resorts. the Bom Sucesso design resort which is few miles up the lagoon. 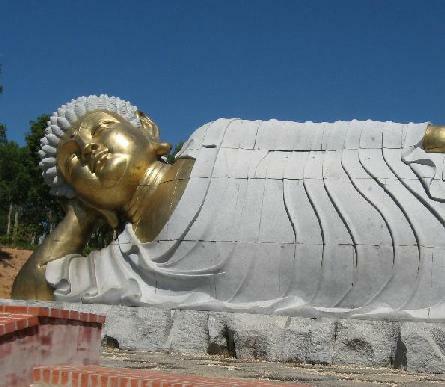 Plaza Oeste to have more leisure and tourism? 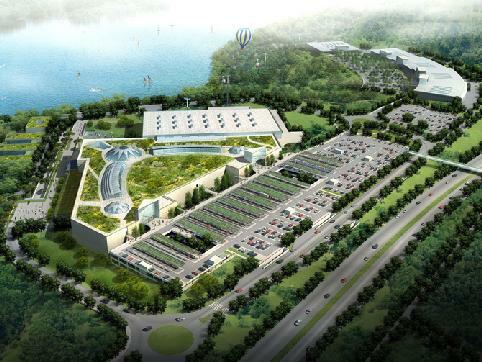 greater investment in the leisure and tourism components". 75 per cent in property prices between now and 2015. 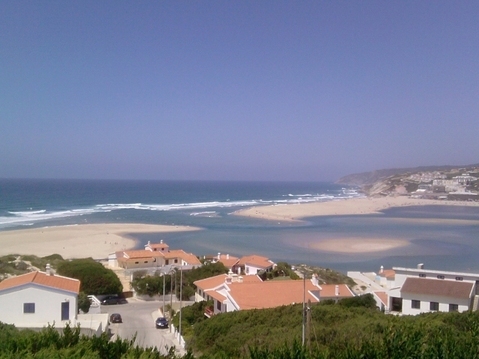 Silver Coast, Oeste Region or Lisbon Golf Coast? Where is best to invest? 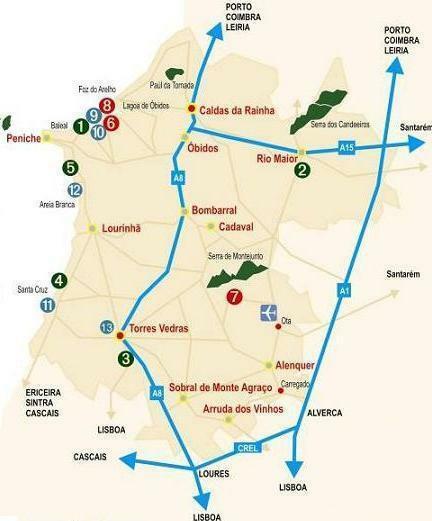 The heart of the Silver Coast in the "Oeste" region or the Lisbon Golf Coast? 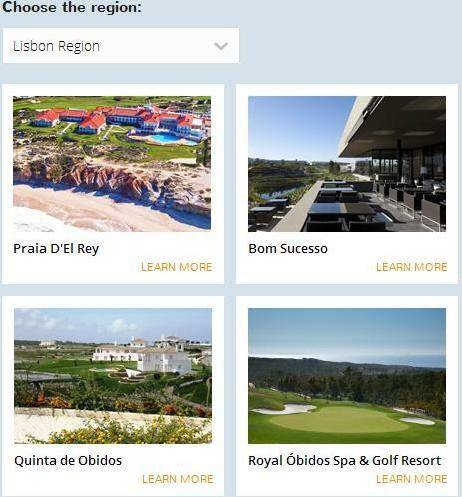 To be in all three is best, so be sure to buy your property in the "Oeste", where four billion Euros is being invested in 17 new resorts which it is planned will be marketed as part of the newly lauched and expanded Lisbon Golf Coast. The "Oeste Region" which forms the heart of the Silver Coast is undergoing so much radical change and investment that by 2015 the number of developed resorts and golfing complexes will jump from only one in 1997, to seventeen or more. Image taken from Jan 2006 PDF file by António Carneiro president of Região de Turismo do Oeste. Click to see larger file. The concentration in the Obidos Lagoon area has increased to 7 resorts with the addition of Rainha Golf and Spa in Serra do Bouro on the the Foz do Arelho side of the Lagoa do Obidos, and with Royal Obidos already in the site clearance phase also at position 9.